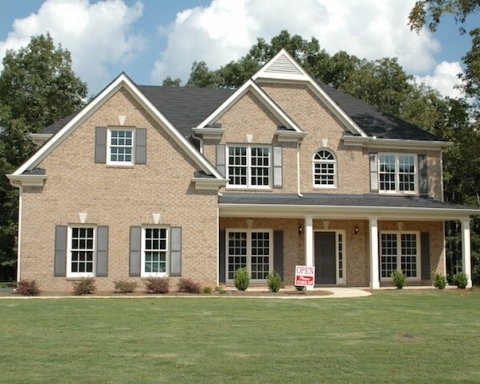 Beginning a home renovation project requires a hefty amount of up-front capital and unparalleled attention to detail. Therefore, there are companies in the market which handle these ventures as their sole focus and specialty. Regardless, it is not uncommon for the owner to be involved with the work as it is their house that is undergoing a makeover. Sometimes, however, close involvement from the owner can prove to be quite disadvantageous for those who are performing the work, as the owner will often have misconceptions and unrealistic expectations. 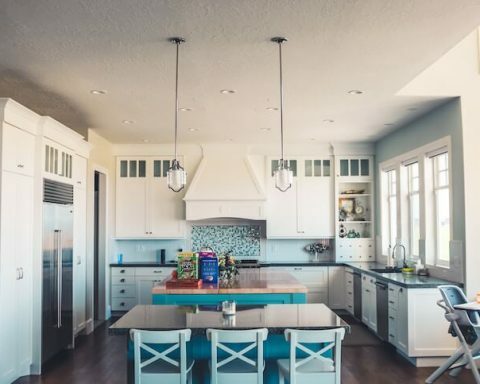 In other words, most individuals who hire experts to renovate their homes are unaware of how the process works, meaning, they do not have enough prior knowledge to understand things like deadlines, task division, schedule, and so on. 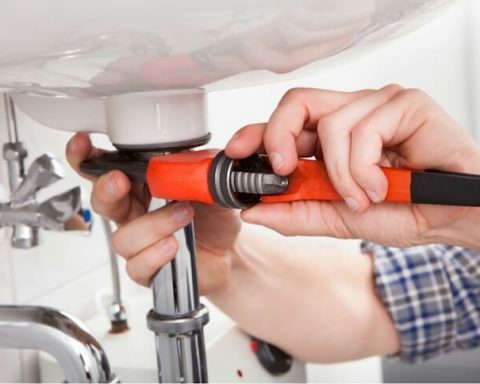 Therefore it is crucial for every homeowner to educate themselves on realistic expectations for home renovations before getting involved with such a complex endeavor. Trying to figure out how long a renovation project will take is undoubtedly the most common first step. The reason why is that it gives the owner an opportunity to plan for their daily life that now must be adjusted. 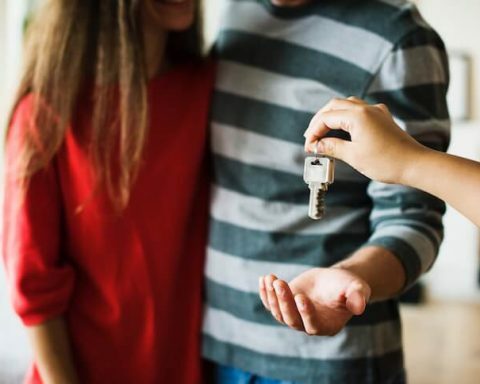 Well, as with everything in construction and remodeling, there is no clear-cut way to predict the exact number of days, months, or weeks that the renovation will require. Consider, for instance, the fact that every room is different in terms of what must be worked on during the remodeling. There are also many situations in which a wall will be torn down, only to discover that additional work is required that was previously unknown. So, an entire kitchen project, per se, will mandate a lot more work than a quick flooring replacement in one of the bedrooms. 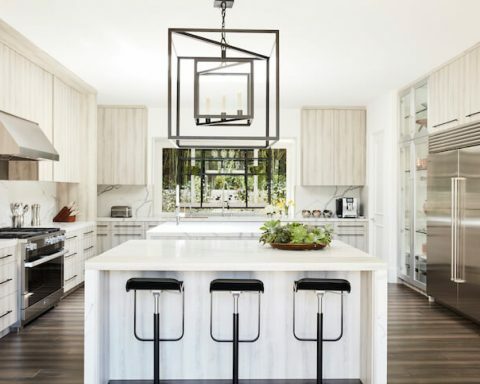 According to a full home and finance renovation company from Houston, Kitchen, and Bath Decor and More, these details tend to be neglected by first-time customers. 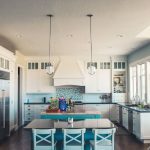 A good rule of thumb is to allow no less than 3 months for a complete kitchen renovation, at least a week for any flooring replacement, and around 2 months for an attic or basement work. Doing a bathroom project, however, will normally take a little less time and tends to require anywhere from 3 to 5 weeks. 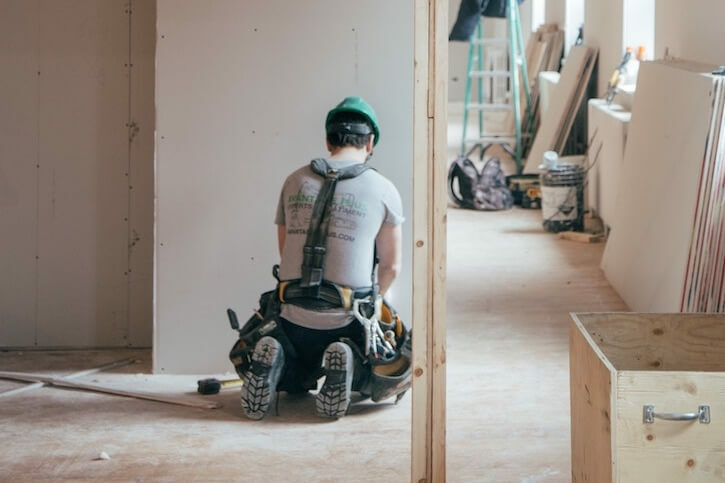 Although there are many reasons why remodeling projects take longer than people expect, the delays in the planning process are frequently the culprit. For those unfamiliar, it is crucial to understand that the renovation blueprint will take no less than a month to set up. Moreover, that one month applies to individuals who are working with an expert provider of these services. If the person wants to figure out their blueprint singlehandedly and only plans to hire workers for the execution of the project, they will need at least twice the amount of time to figure out their venture. 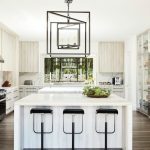 As Kitchen and Bath Decor and More further shows, a lot of clients think that they will be able to make changes on-the-go once the project begins. It is very unlikely that one will be able to do so without adversely affecting the timeline or budget. Meaning, trying to make changes in the middle of the process is going to cause noticeable delays that require more capital. Why? Because the original plan will have to be altered, the workers will need to spend time figuring out their new course of action, and the gathering of new materials and tools is not easy. In other words, every step of the way should be a textbook execution of the blueprint that was decided upon beforehand. Thinking that a renovation project will cause only minor changes to one’s daily life is an obvious mistake. After all, to accomplish their goal, workers will have to be in one’s home almost every day and will need to have unrestricted access to the area that is being remodeled. Expectedly, many homeowners are not prepared for such a high level of intrusion and may be caught off-guard by the constant presence of a team of workers who are producing noise. Hence why it is crucial to get ready to completely alter some of your day-to-day behaviors to facilitate a smoother completion and meet the deadline. Even though it would be much easier to complete renovation projects if all budgets were treated as final sales figures, that is not a realistic expectation. This is because there will always be unforeseen difficulties that may require the workers to spend more time and supplies in one area. So, it is important to understand that there might be some added costs once the renovation venture gets started. Most experts advise people to plan for approximately 10-20 percent above the initial spending limit to address this issue.